The Armenia (RD-..... et EK-.....). 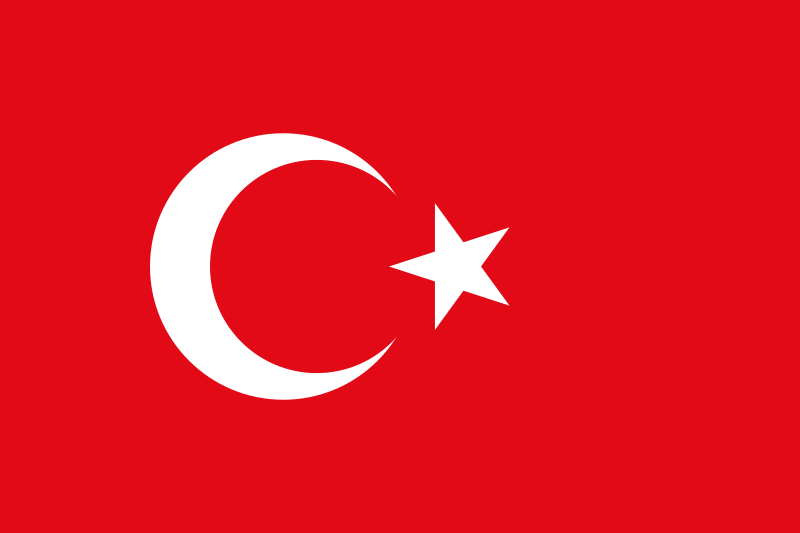 The Austria (A-... et OE-...). The Belarus (RB-..... et EW-.....). The Belgium (O-B... et OO-...). 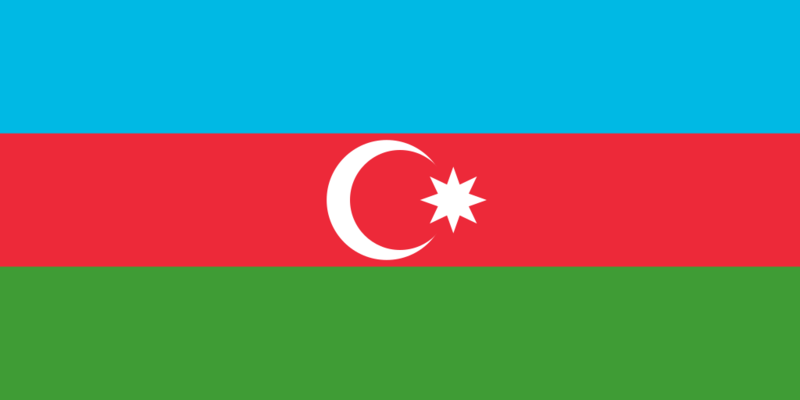 The Bulgaria (B-B... et LZ-...). 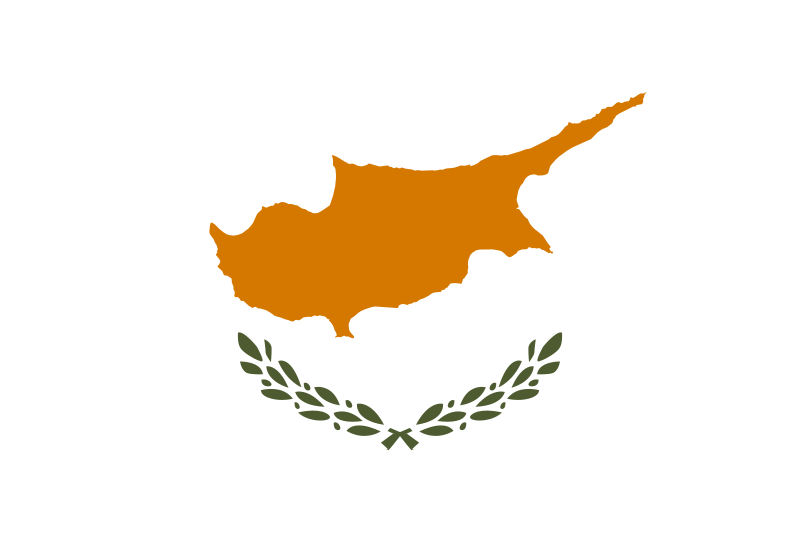 The Cyprus (VQ-C.. et 5B-...). 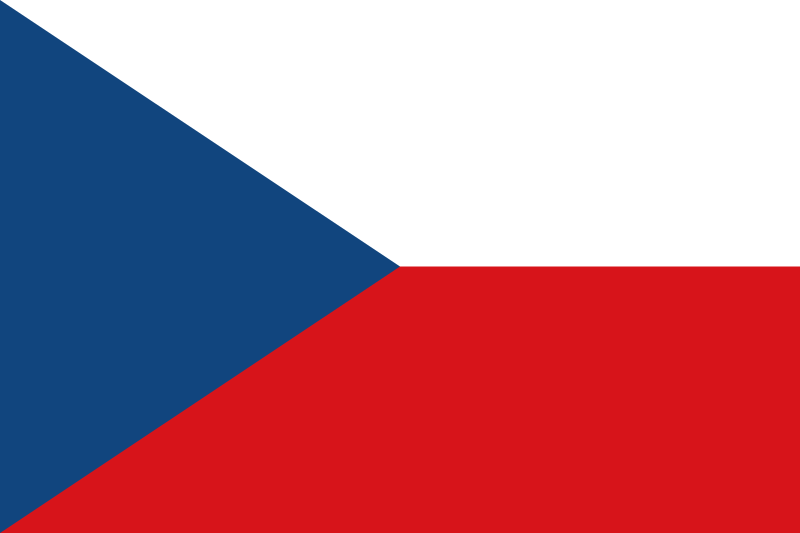 The Czech Republic (L-B... et OK-...). 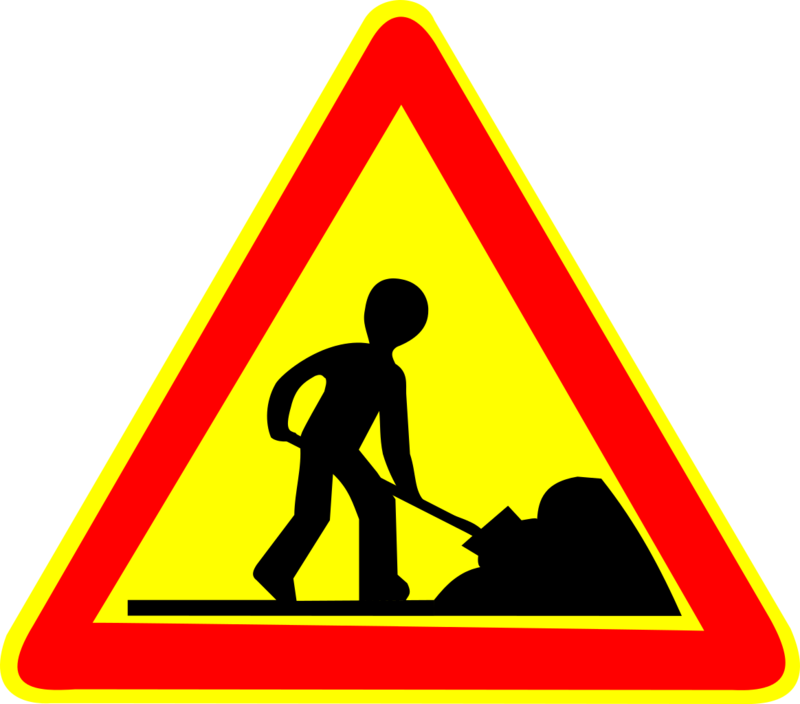 The Estonia (E-A... et ES-...). 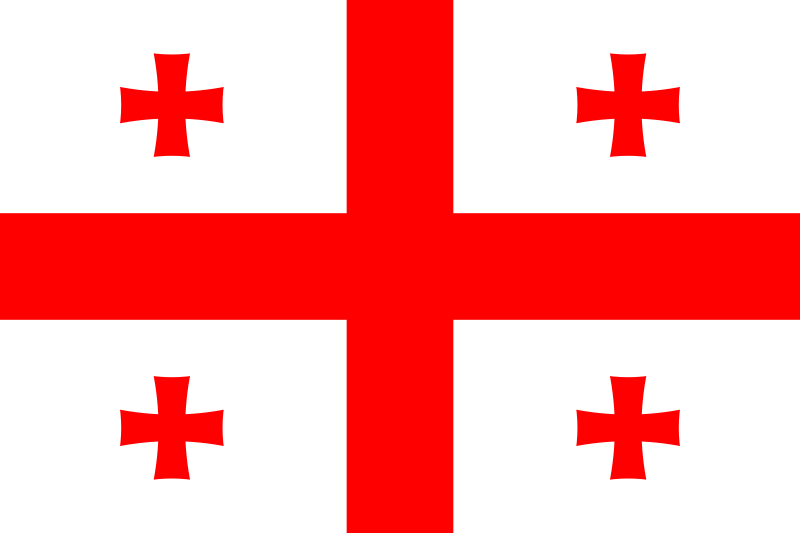 The Georgia (RG-..... et 4L-.....). 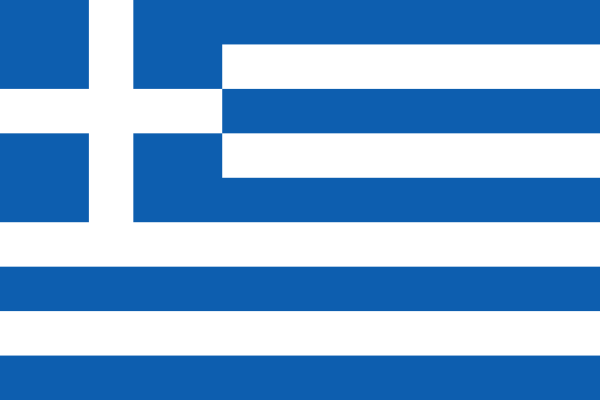 The Greece (S-G... et SX-...). The Hungary (H-M... et HA-...). The Kazakhstan (RK-..... et UN-.....). 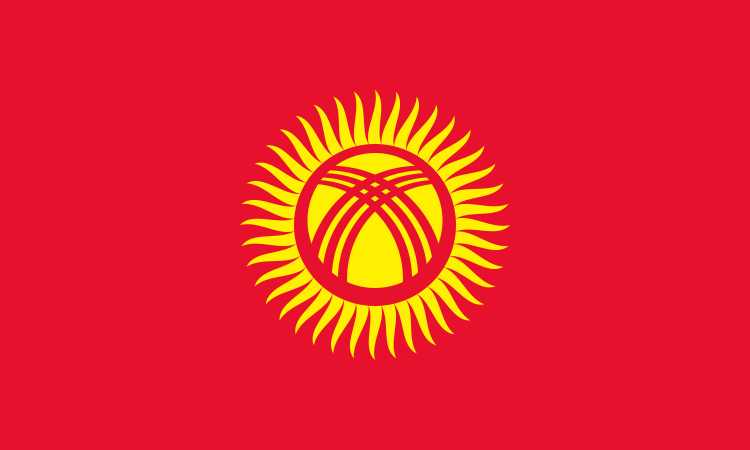 The Kyrgyzstan (RH-..... et EX-.....). 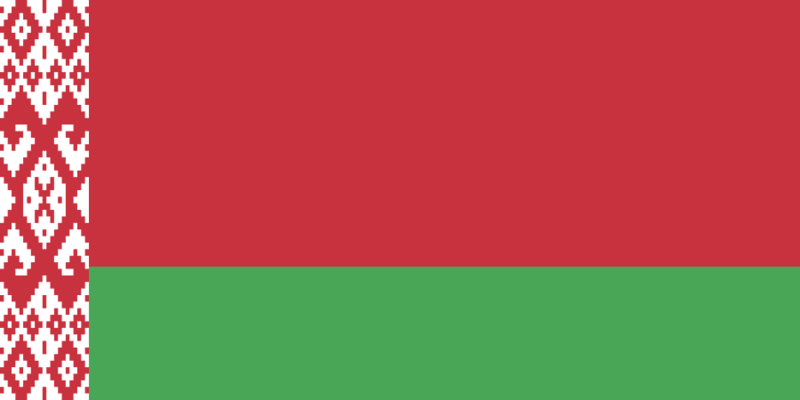 The Latvia (B-L... et YL-...). The Lithuania (R-Z..., RY-... et LY-...). 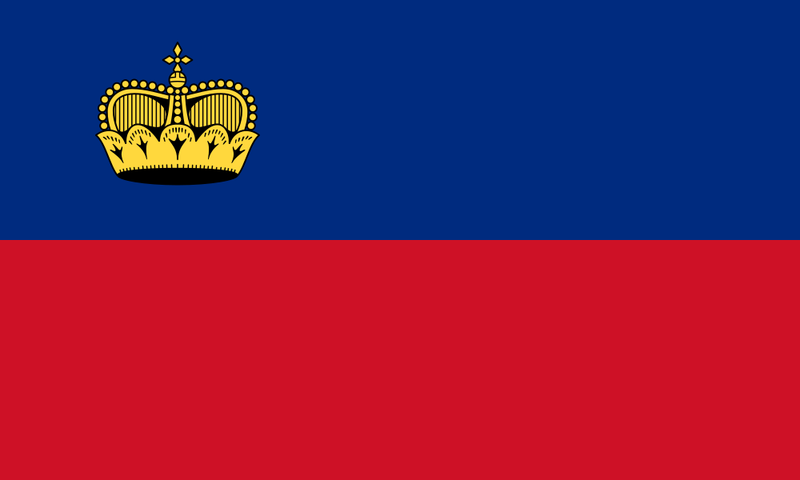 The Luxembourg (L-U..., UL-... et LX-...). The Malta (VP-M.. et 9H-...). 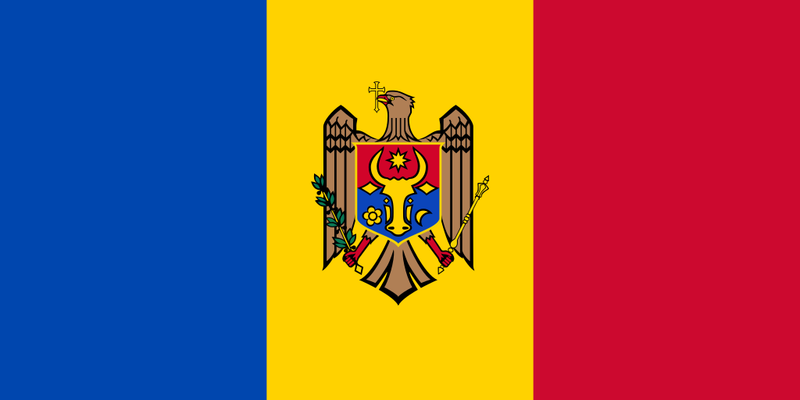 The Moldova (RM-..... et ER-.....). 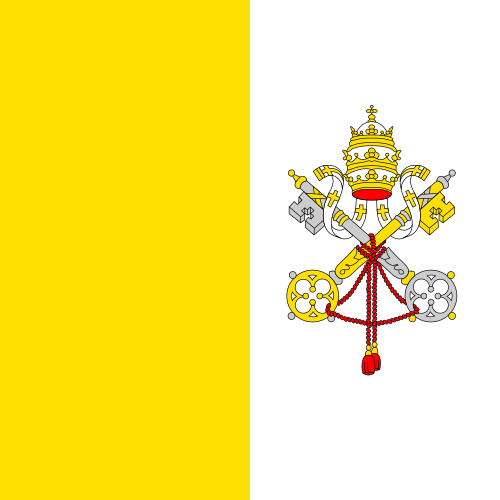 The Monaco (M-O..., CZ-..., MC-..., MR-... et 3A-...). 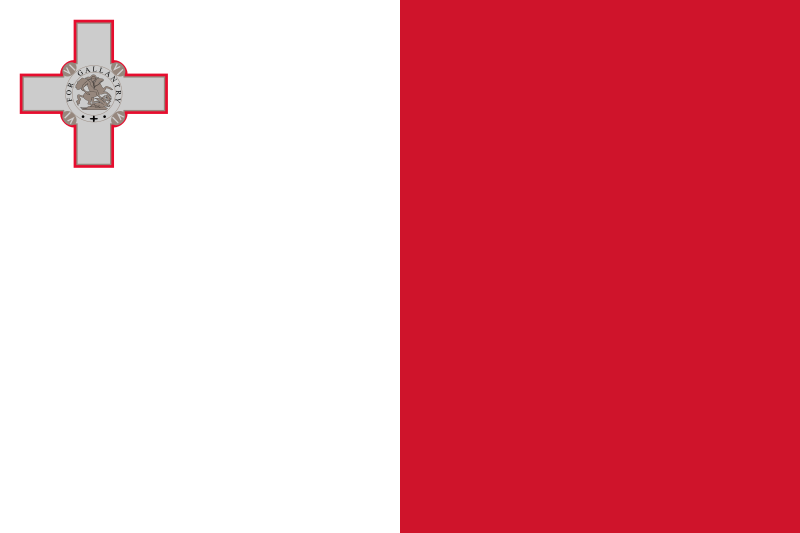 The Poland (P-PO.. , SP-... et PL-...). 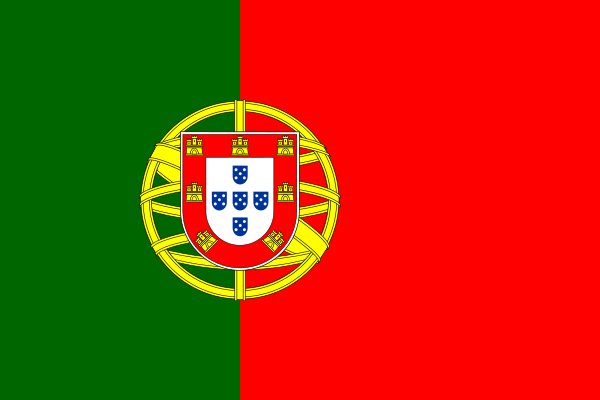 The Portugal (C-P... et CS-...). 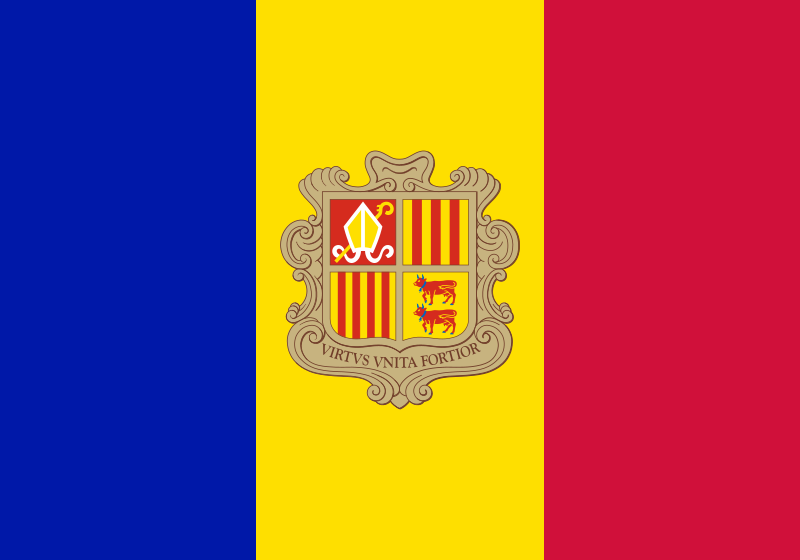 The Romania (C-R..., CV-... et YR-...). The Russia (RR-..... et RA-.....). 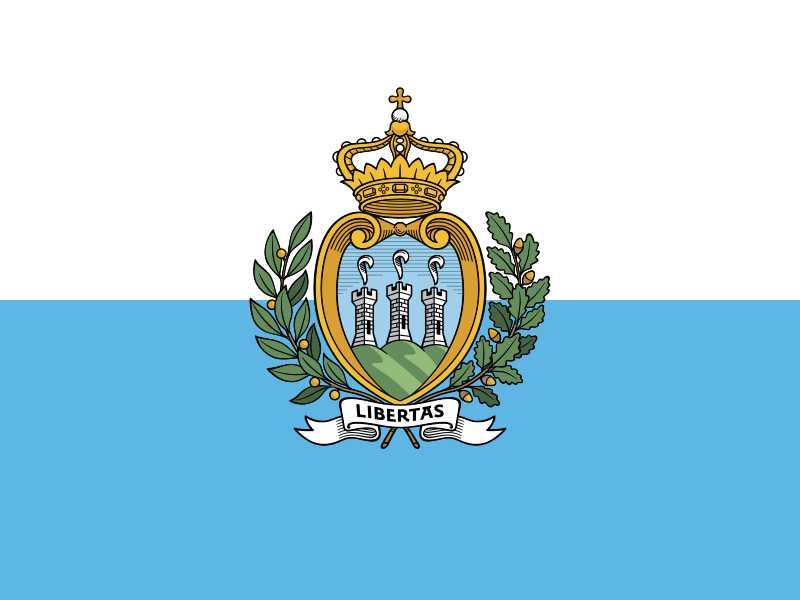 The San Marino (MI-... et T7-...). 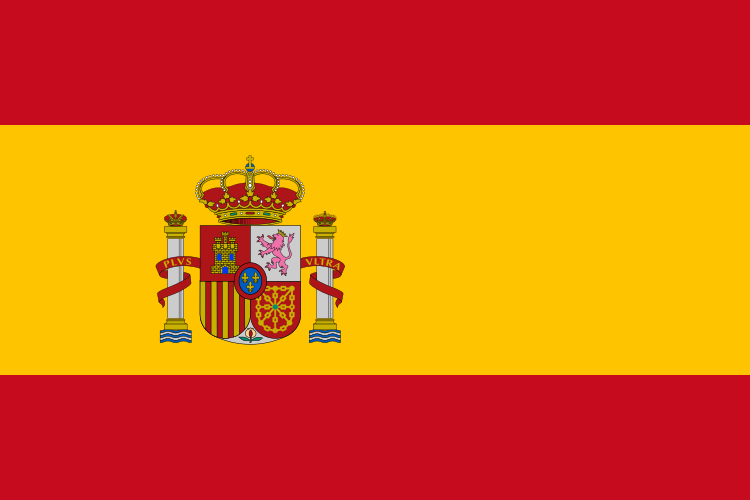 The Spain (M-.... et EC-...). 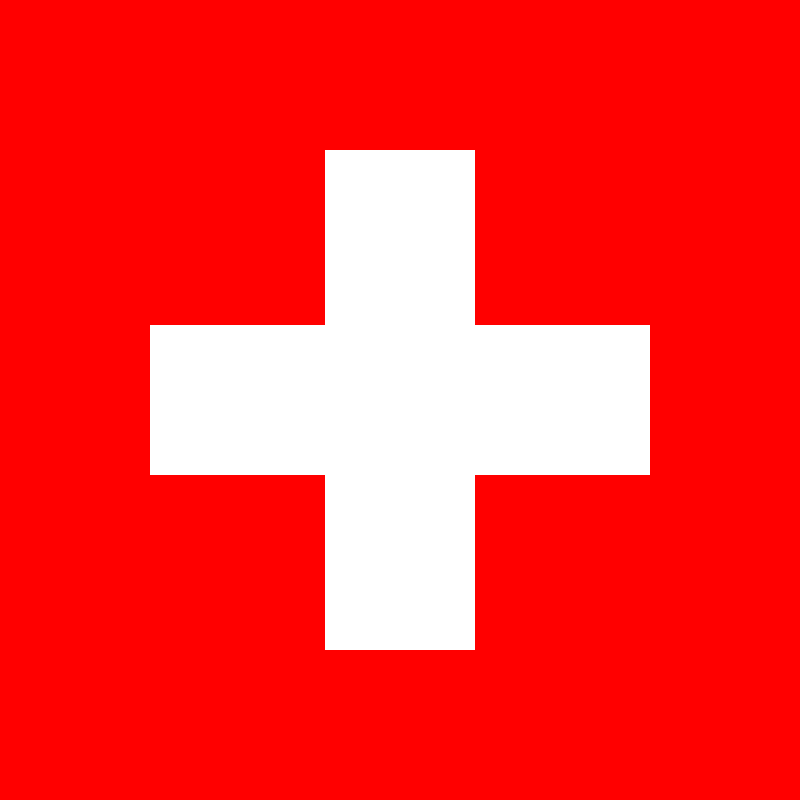 The Switzerland (CH-... et HB-...). 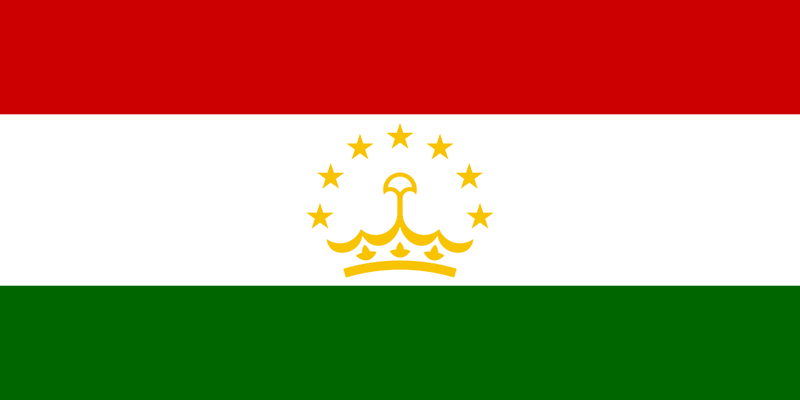 The Tajikistan (RP-..... et EY-.....). 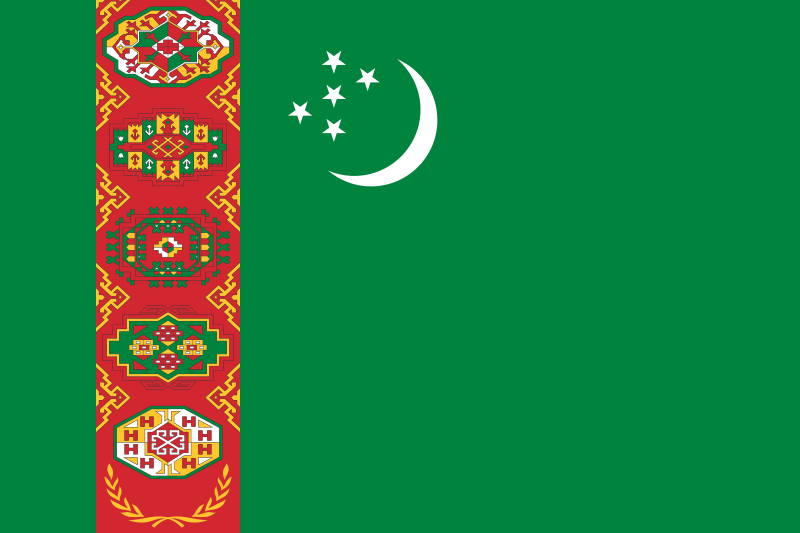 The Turkmenistan (RT-..... et EZ-.....). The Ukraine (RW-..... et UR-.....). 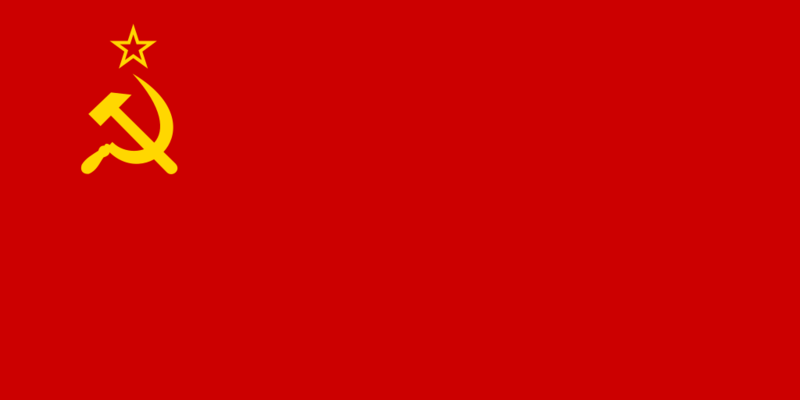 The Union of Soviet Socialist Republics (CCCP-.....). 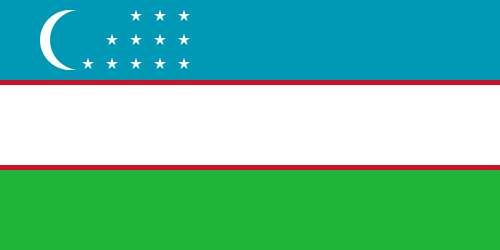 The Uzbekistan (RO-..... et UK-.....).